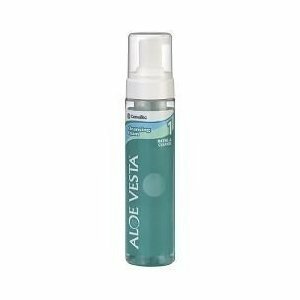 Hibiclens Antiseptic Antimicrobial Skin Cleanser – 8 oz. You Are Here: Home → Hibiclens Antiseptic Antimicrobial Skin Cleanser – 8 oz. 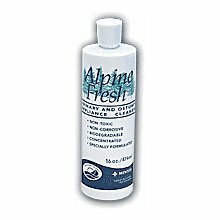 Home / Shop Online / Patient Room Supplies / Skin Care / Hibiclens Antiseptic Antimicrobial Skin Cleanser – 8 oz. 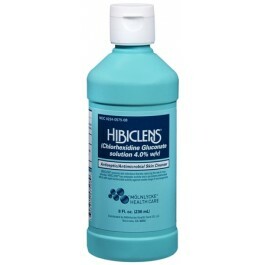 Hibiclens Antiseptic Antimicrobial Skin Cleanser prevents skin infection thereby reducing the risk of cross-infection. Hibiclens has antiseptic activity and a persistent antimicrobial effect with rapid bactericidal activity against a wide range of bacteria. 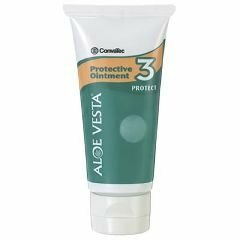 Unique active ingredient: 4% hibitane (chlorhexidine gluconate). Doctor recommended by name for pre-op general skin cleansing post-op wound cleansing. 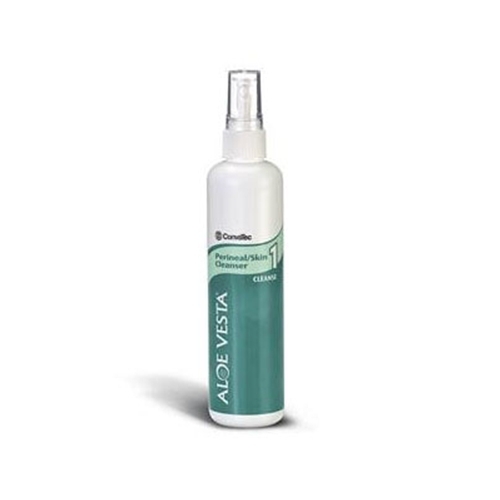 Active Ingredients: Chlorhexidine Gluconate (4%).